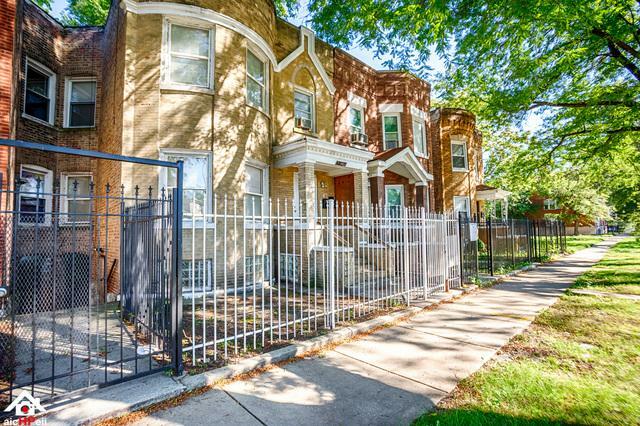 Amazing income opportunity awaits you in very popular Woodlawn area. 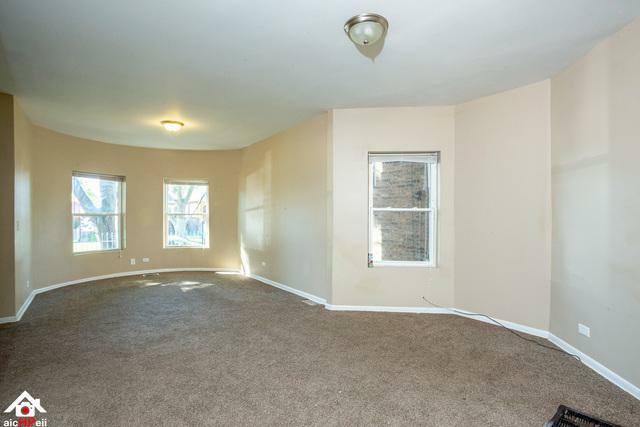 This 2 flat building has a great living space floor plan for both levels with large separate living and dining rooms. 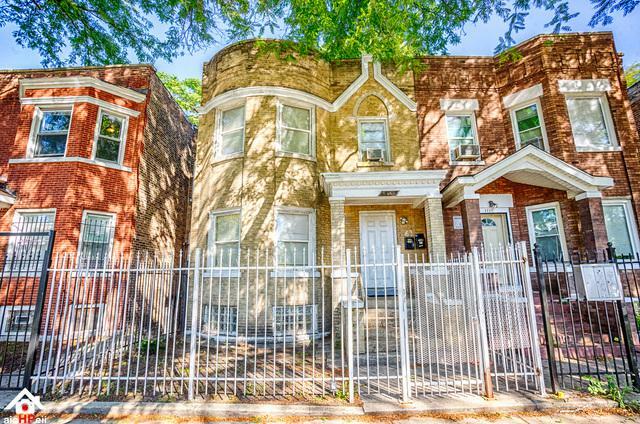 The first floor unit is duplexed with 2 additional rooms and a full bath. 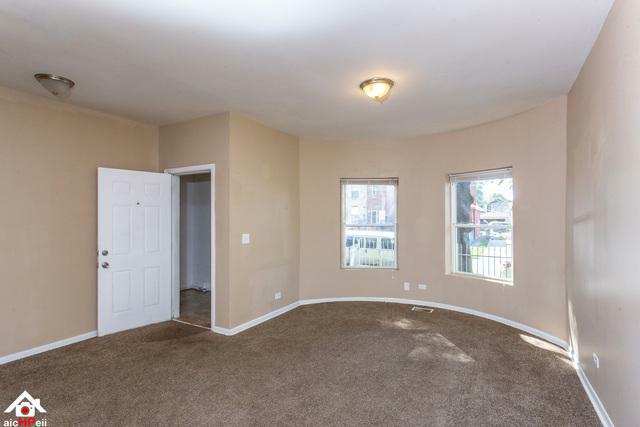 Each unit has separate utilities and the back yard includes a parking pad.